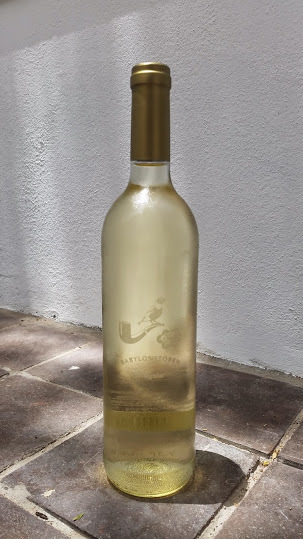 The Viognier 2014, featuring the winery’s trademark minimalist packaging, unfortunately does not set the heart aflutter. Both nose and palate appear quite neutral – hints of citrus, peach and spice but you have to look really hard for these (apparently only “a small portion” matured for eight months in French oak). In terms of how it drinks, it’s rather stern with hard acidity and a particularly pithy finish. Not blowsy like Viognier often is but a bit joyless instead. Price: R108. Would laying down the wine for 2-3 years improve the taste experience, perhaps? Perhaps but there are so many examples of Chenin at much the same price which I’m quite sure are more worthy of investment.